Skechers - Skechers GOwalk Joy - Centerpiece $55.95 Free Shipping! 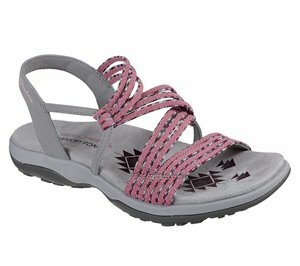 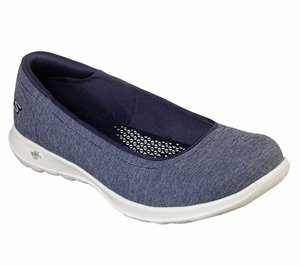 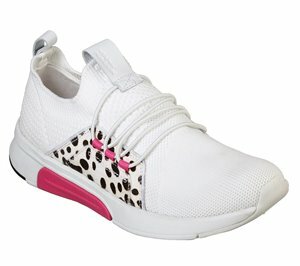 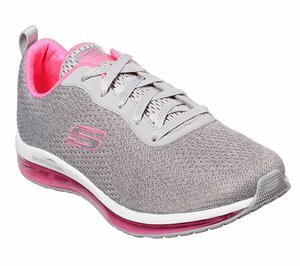 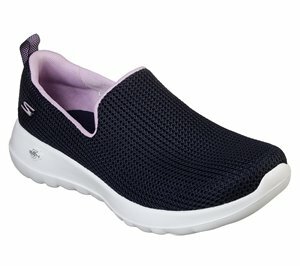 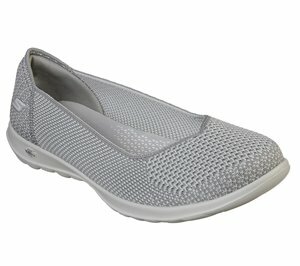 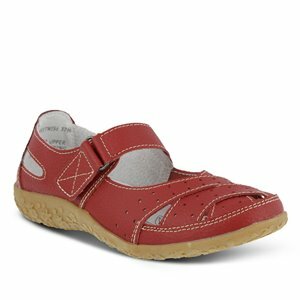 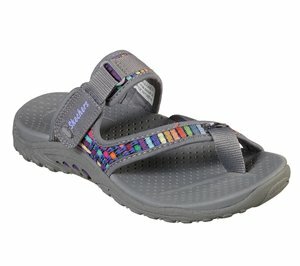 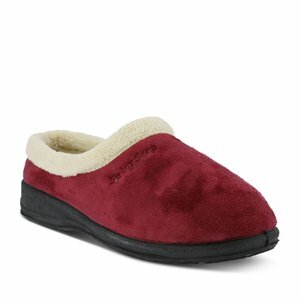 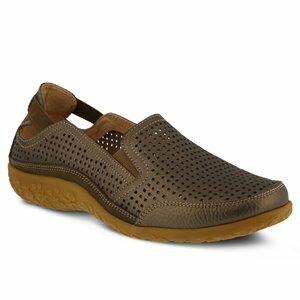 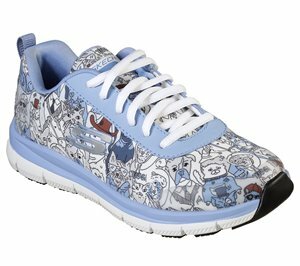 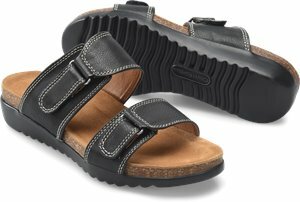 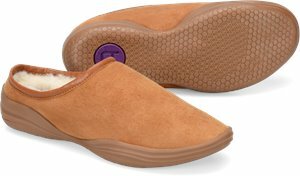 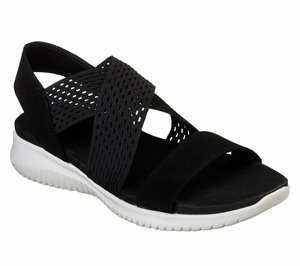 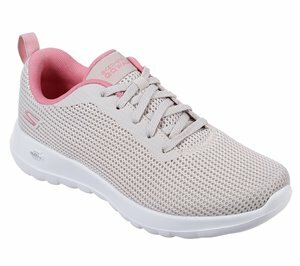 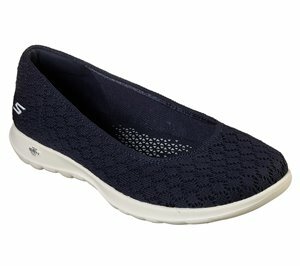 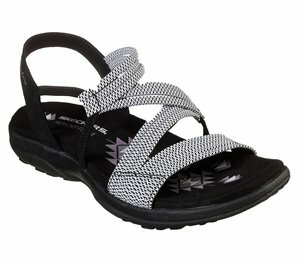 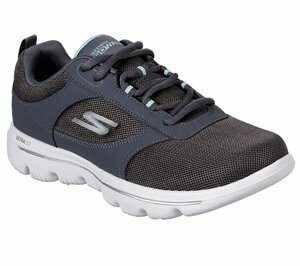 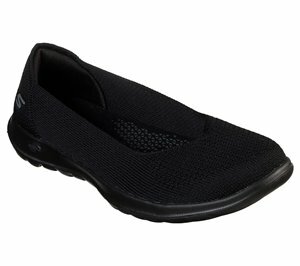 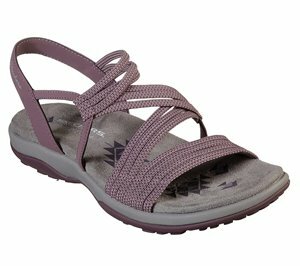 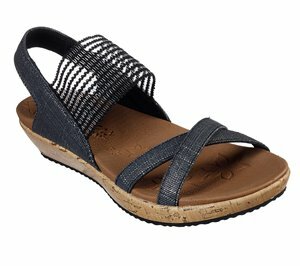 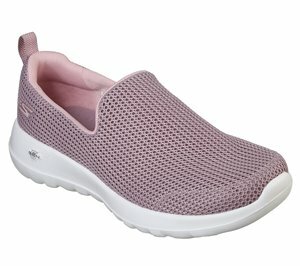 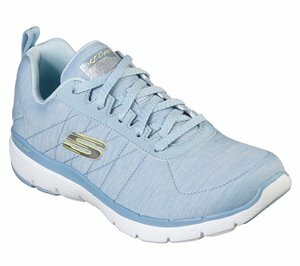 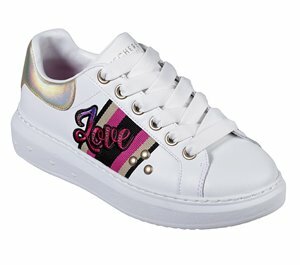 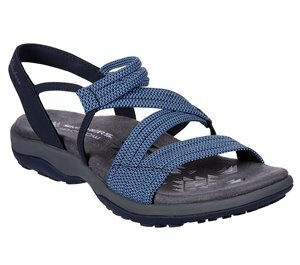 Skechers - Skechers GOwalk Joy - Loved $59.95 Free Shipping! 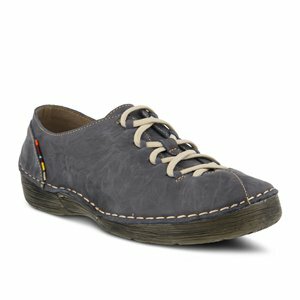 Bionica - Marea $89.95 Free Shipping! 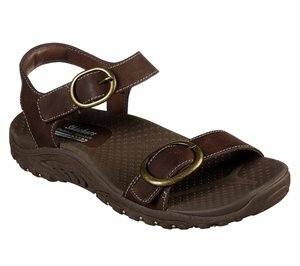 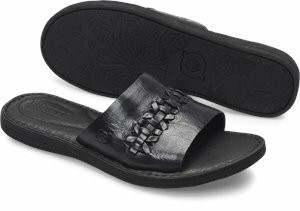 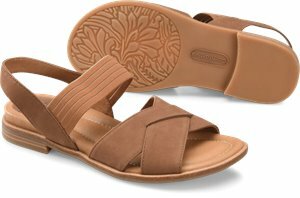 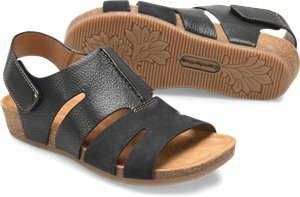 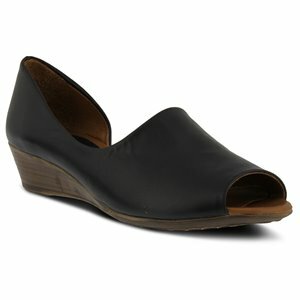 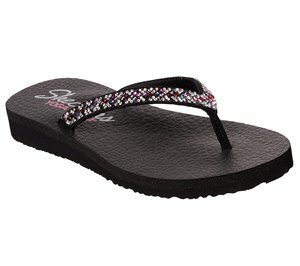 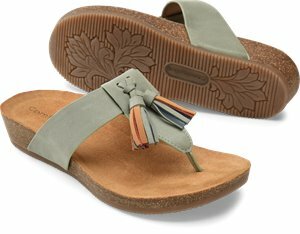 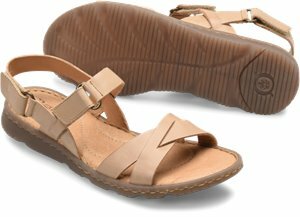 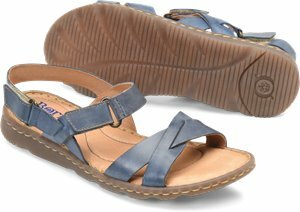 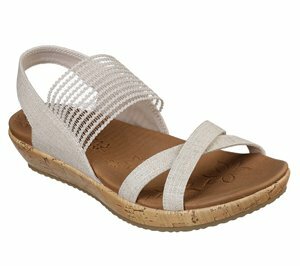 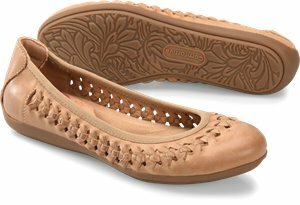 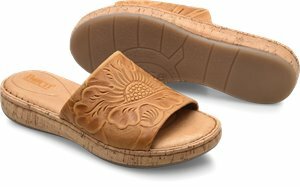 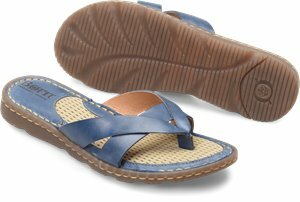 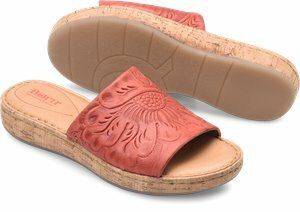 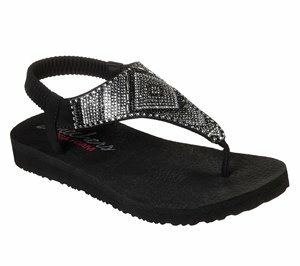 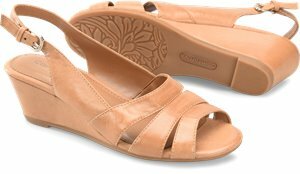 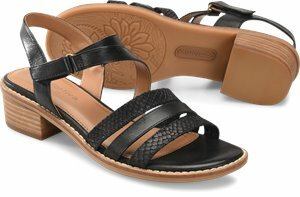 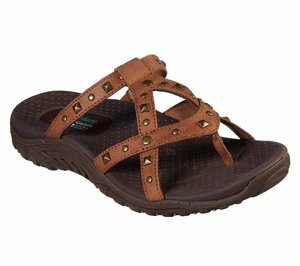 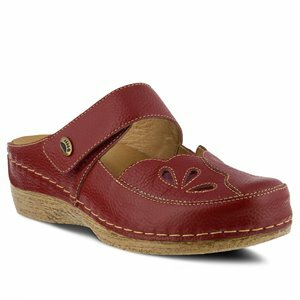 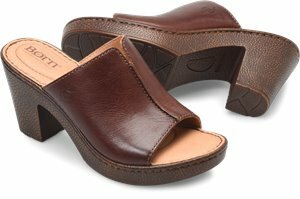 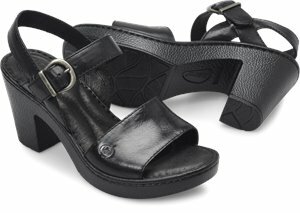 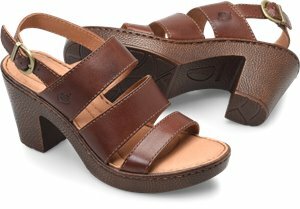 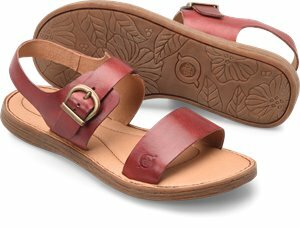 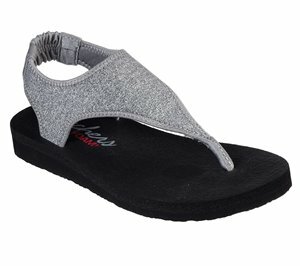 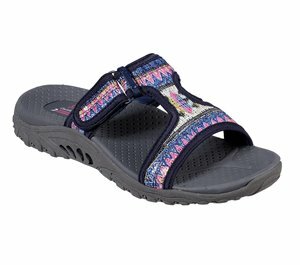 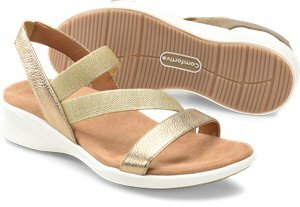 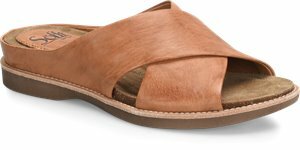 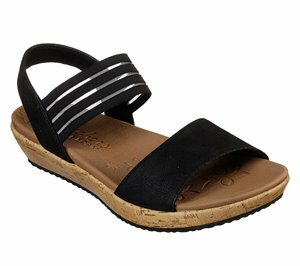 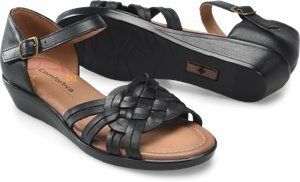 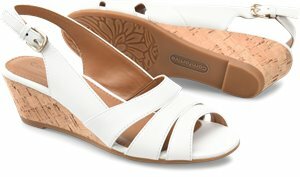 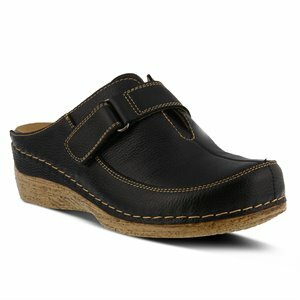 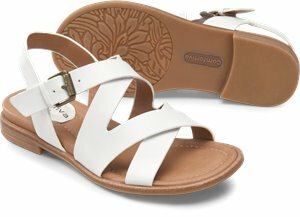 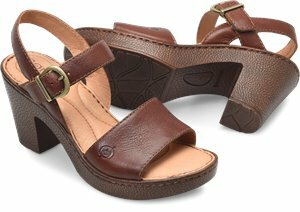 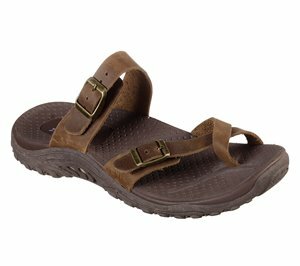 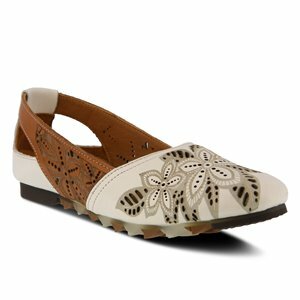 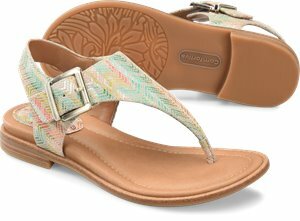 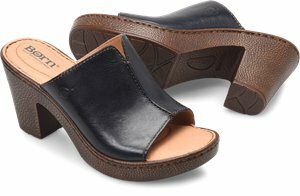 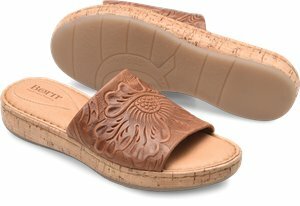 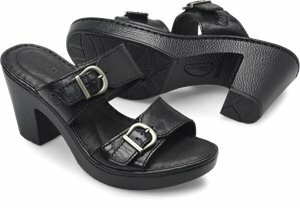 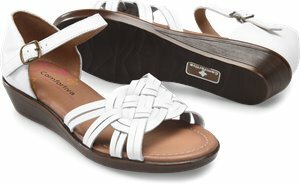 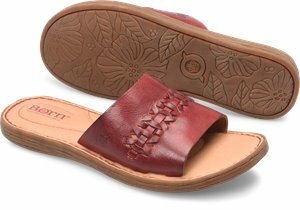 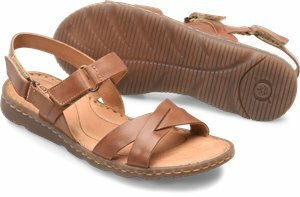 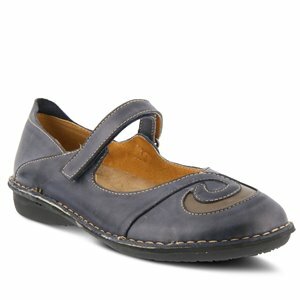 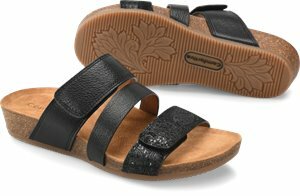 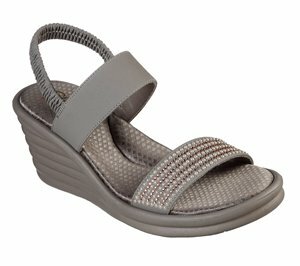 Comfortiva - Marilu $89.95 Free Shipping! 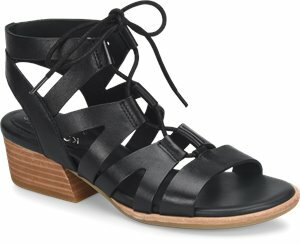 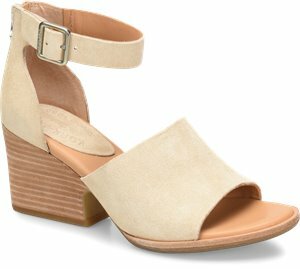 Spring Step - Alanna $89.95 Free Shipping! 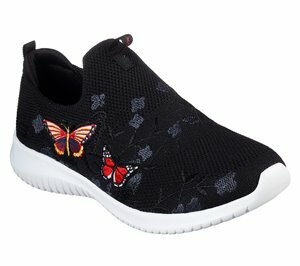 Spring Step - Aphylla $79.95 Free Shipping! 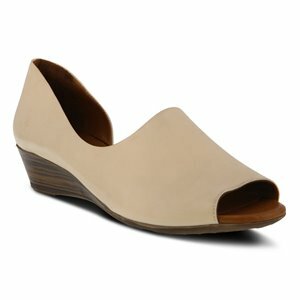 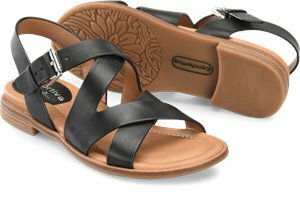 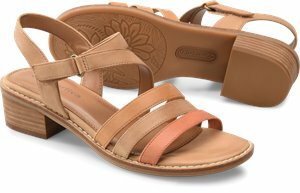 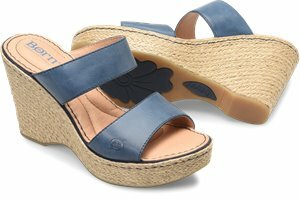 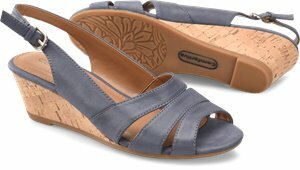 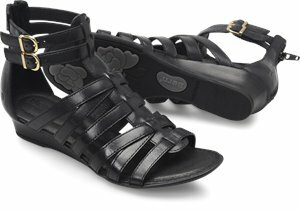 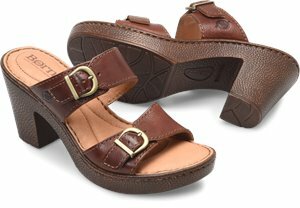 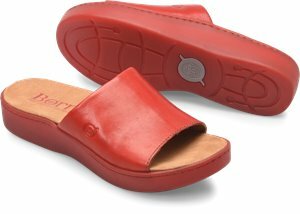 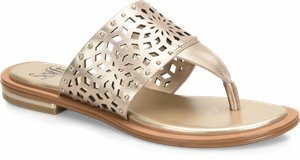 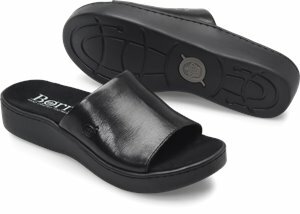 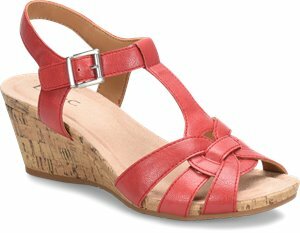 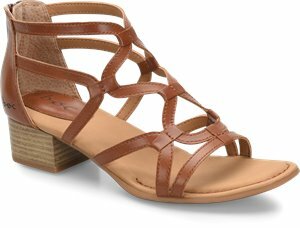 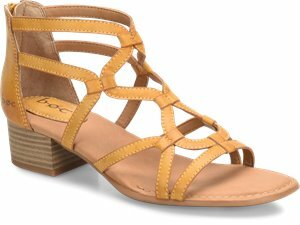 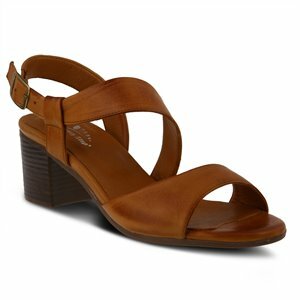 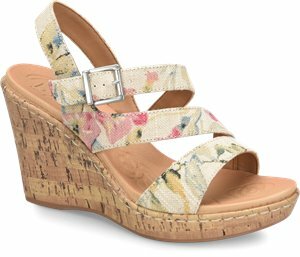 Spring Step - Bernetta $89.95 Free Shipping! 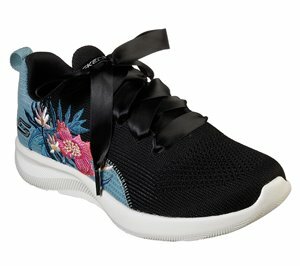 Skechers - BOBS Sport Squad 2 - Bow Beauty $51.95 Free Shipping! 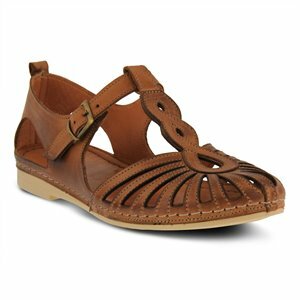 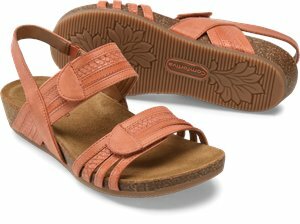 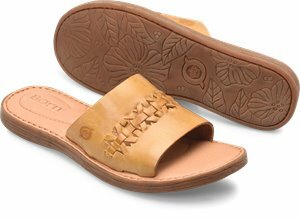 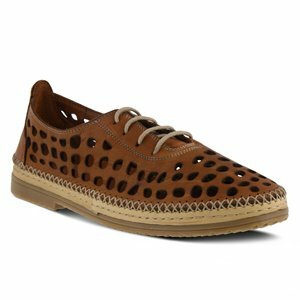 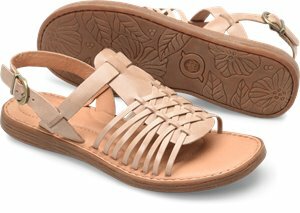 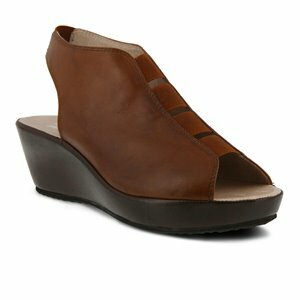 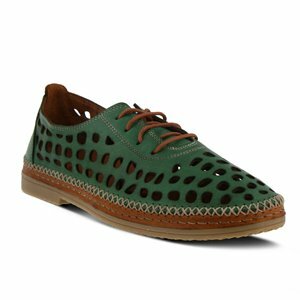 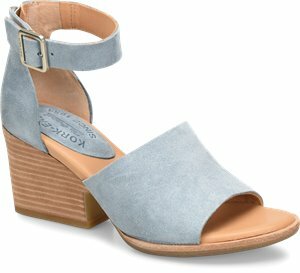 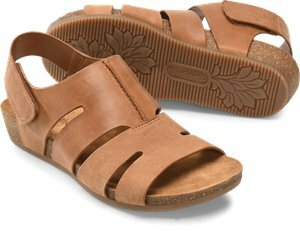 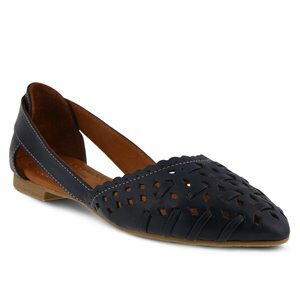 Spring Step - Makeda $89.95 Free Shipping! 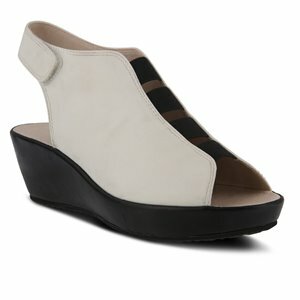 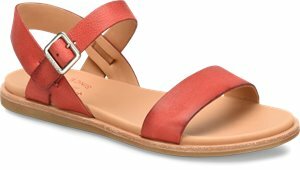 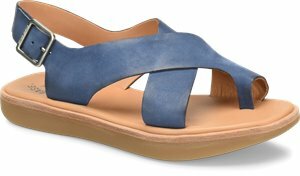 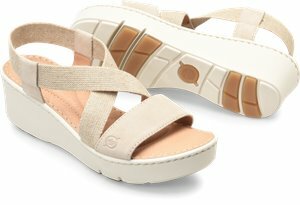 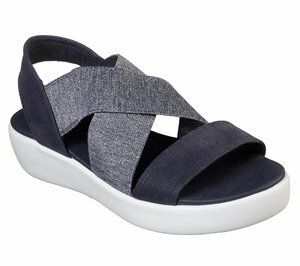 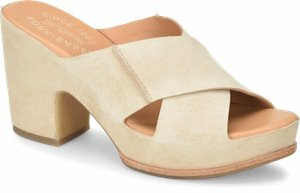 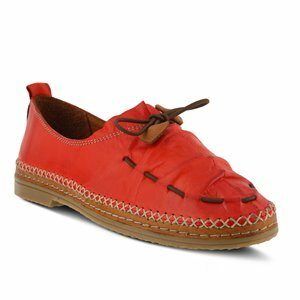 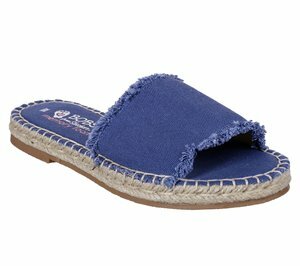 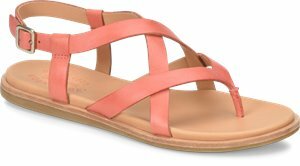 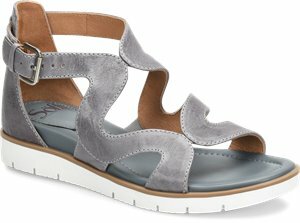 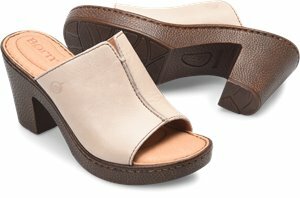 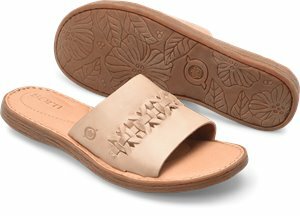 Spring Step - Sigrid $89.95 Free Shipping! 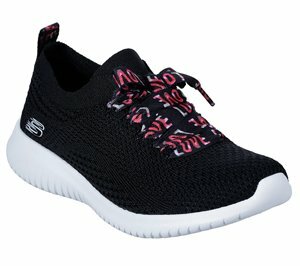 Spring Step - Streetwise $59.95 Free Shipping! 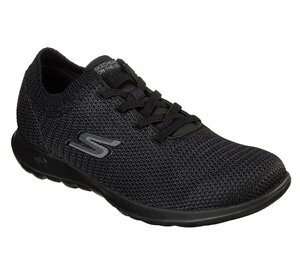 Skechers - D'lites - Fresh Start $66.95 Free Shipping! Skechers - Skechers GOrun Mojo - Ensure $66.95 Free Shipping! 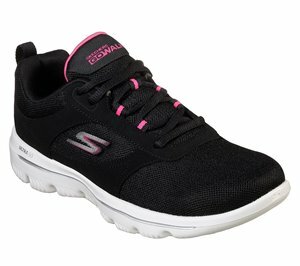 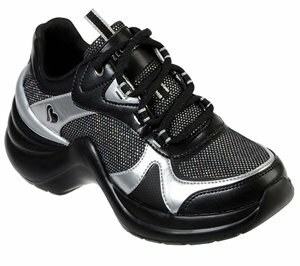 Skechers - Skechers GOwalk Lite - Loveable $61.95 Free Shipping! 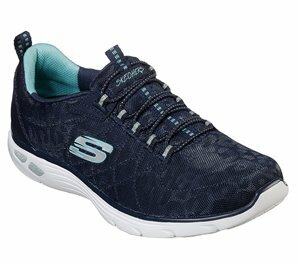 Skechers - Skechers GOwalk Lite - Moonlight $61.95 Free Shipping! 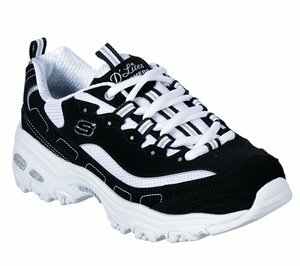 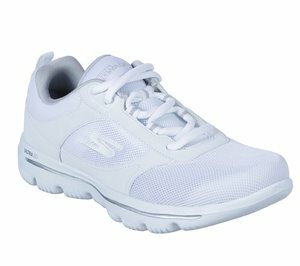 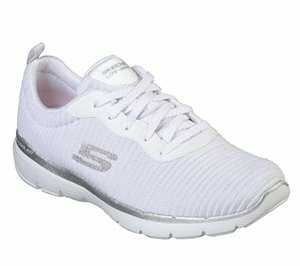 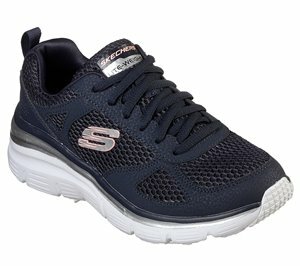 Skechers - Skechers GOwalk Lite - Endear $55.95 Free Shipping! 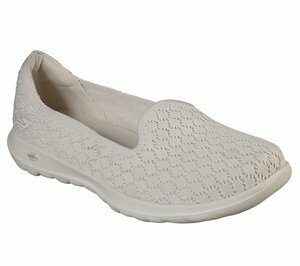 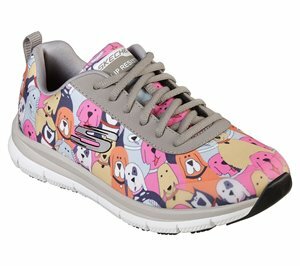 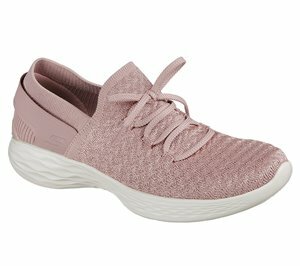 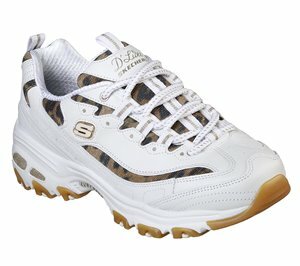 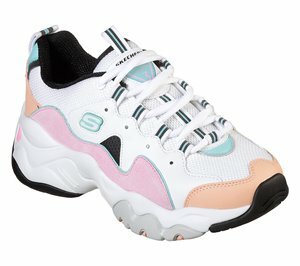 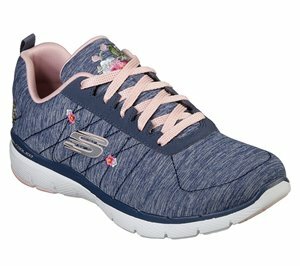 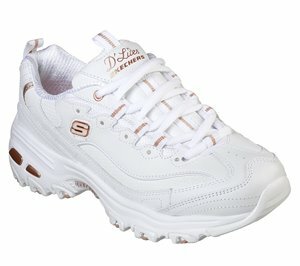 Skechers - Skechers GOwalk Lite - Daisy $61.95 Free Shipping! 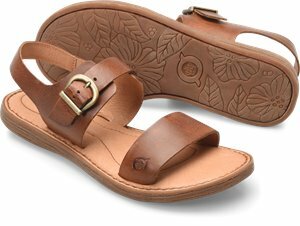 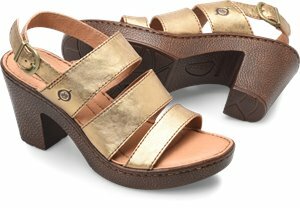 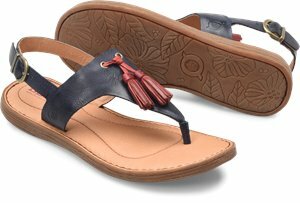 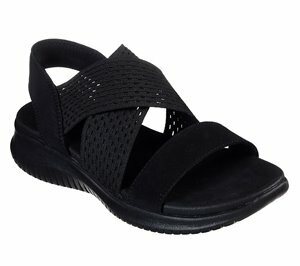 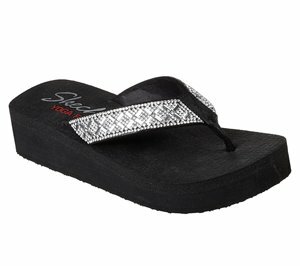 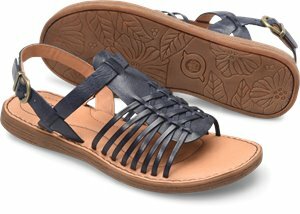 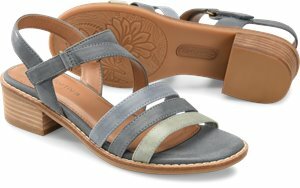 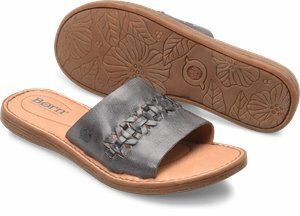 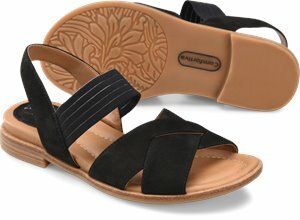 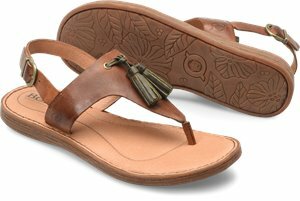 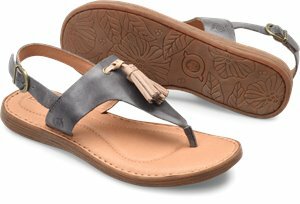 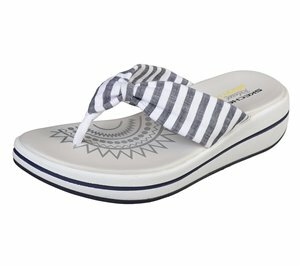 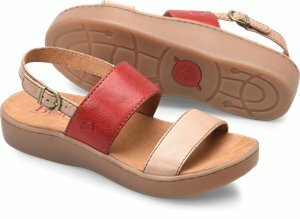 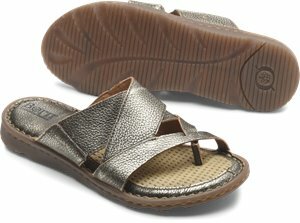 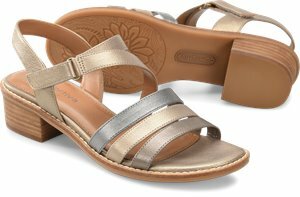 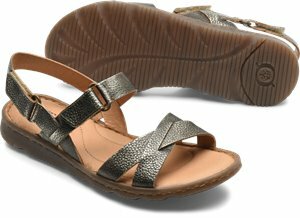 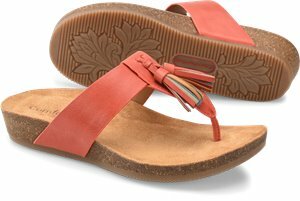 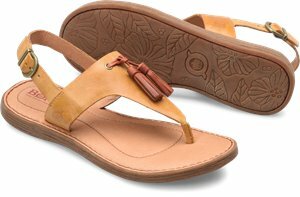 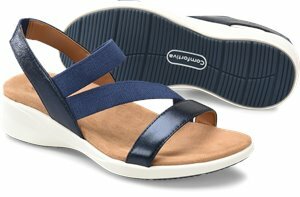 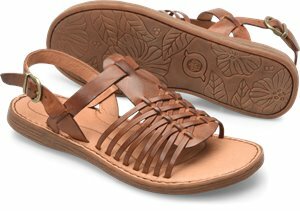 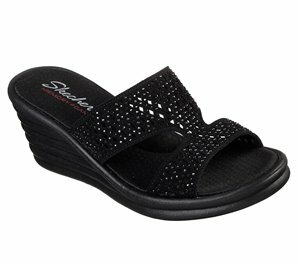 Spring Step - Juhi $59.95 Free Shipping! 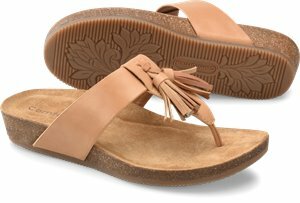 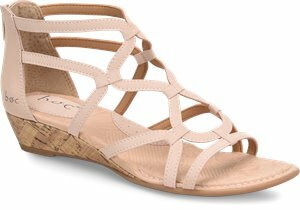 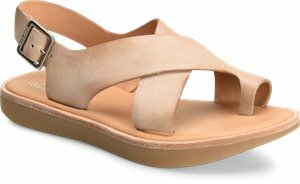 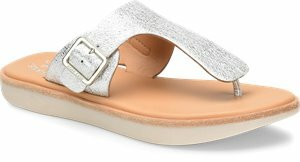 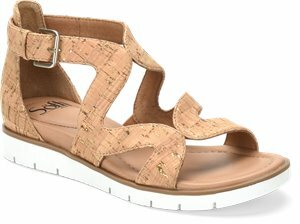 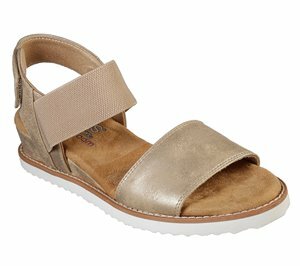 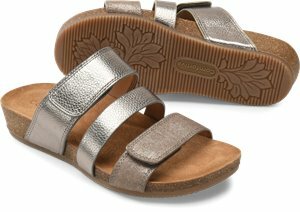 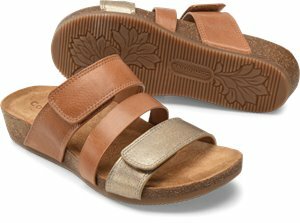 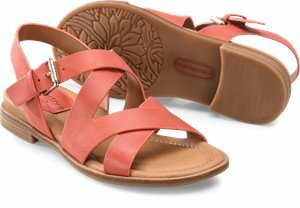 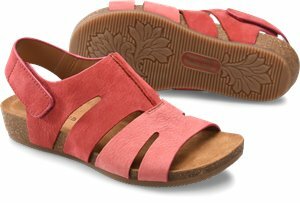 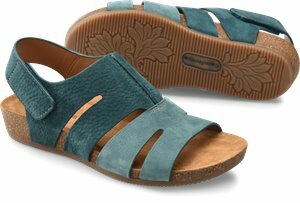 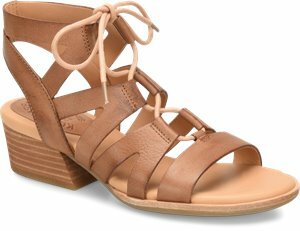 Spring Step - Lesamarie $109.95 Free Shipping! 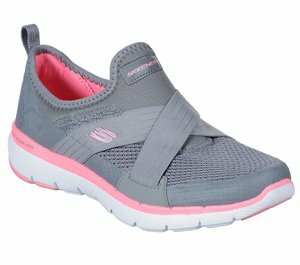 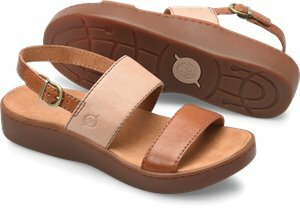 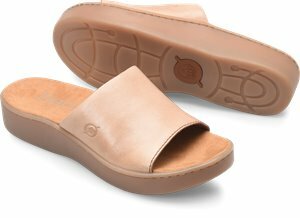 Spring Step - Carhop $99.95 Free Shipping! 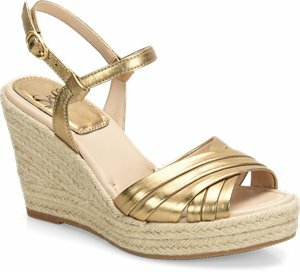 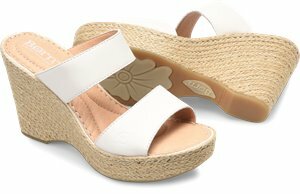 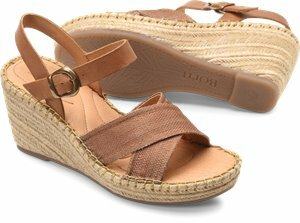 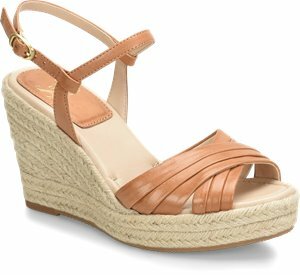 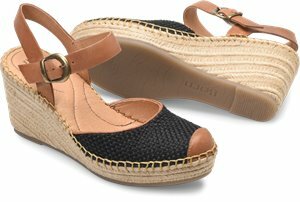 Spring Step - Carlotta $79.95 Free Shipping! 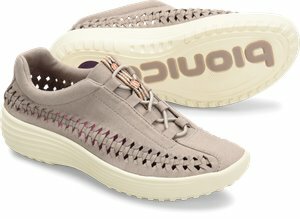 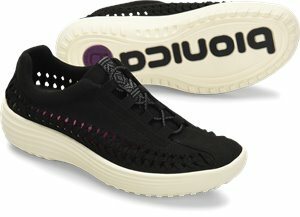 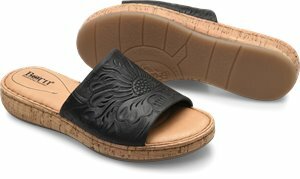 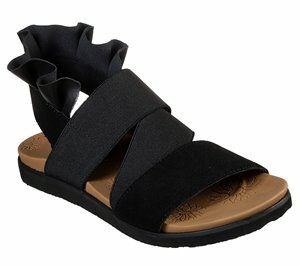 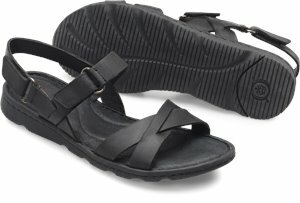 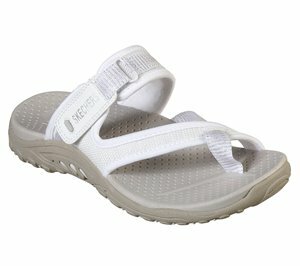 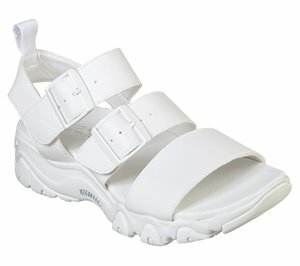 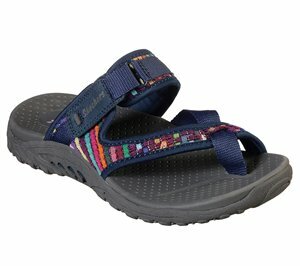 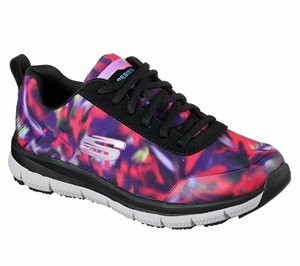 Spring Step - Cosmic $69.95 Free Shipping! 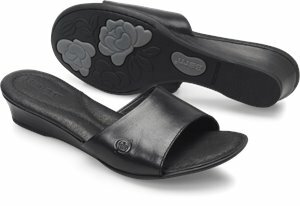 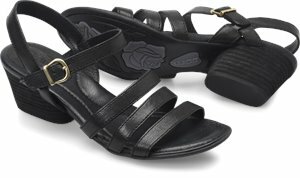 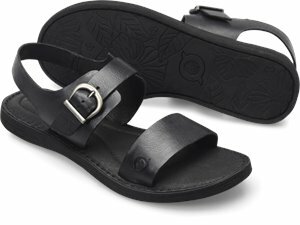 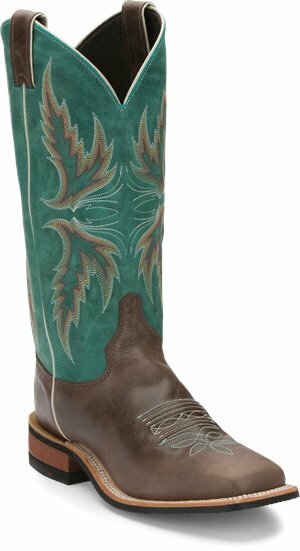 Spring Step - Delorse $99.95 Free Shipping! 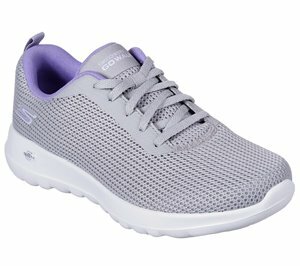 Comfortiva - Evita $79.95 Free Shipping! 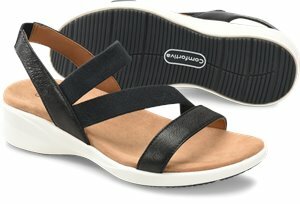 Comfortiva - Fortune $69.95 Free Shipping! 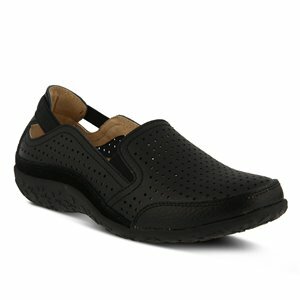 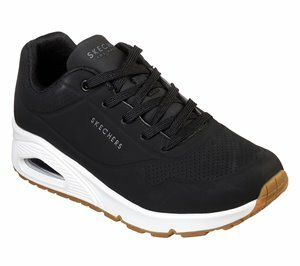 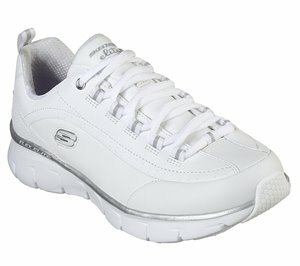 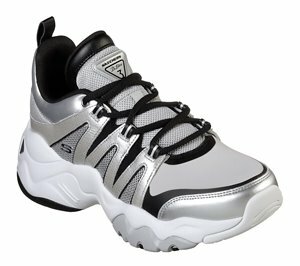 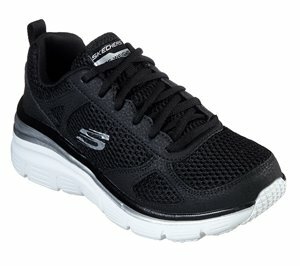 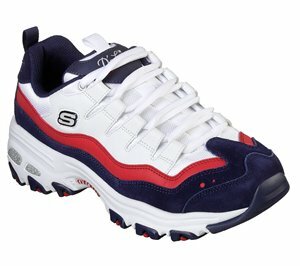 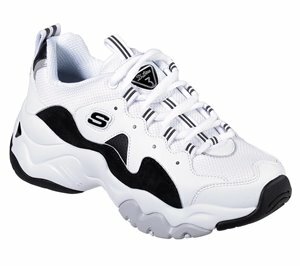 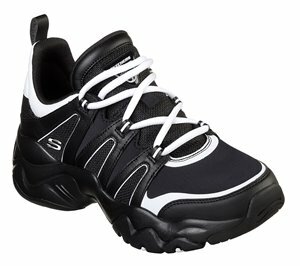 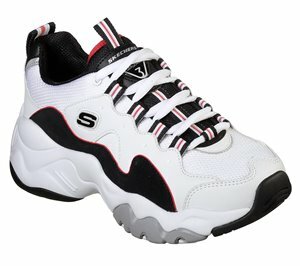 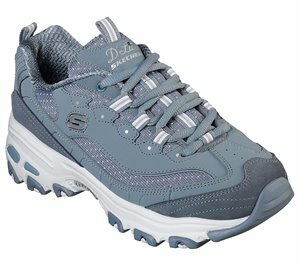 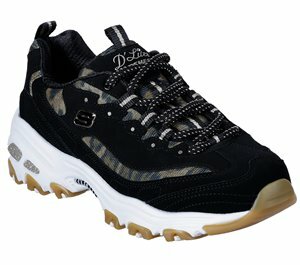 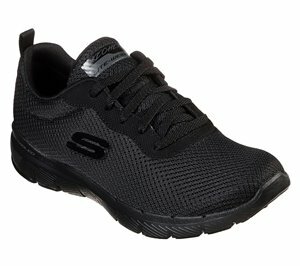 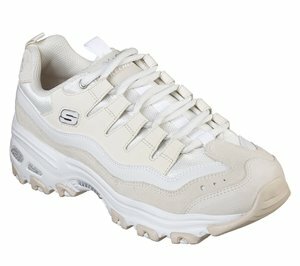 Skechers - Work: Sure Track - Martley ST $95.95 Free Shipping! 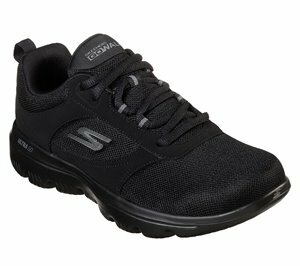 Skechers - Skechers GOwalk Evolution Ultra - Mirable $63.95 Free Shipping! 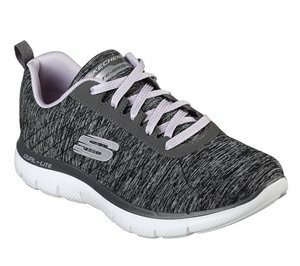 Skechers - Fashion Fit - Perfect Mate $56.95 Free Shipping! 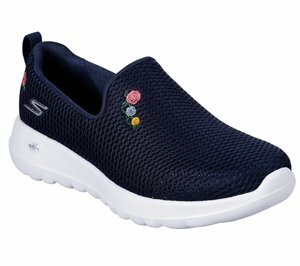 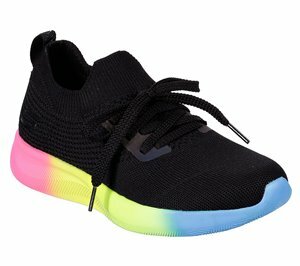 Skechers - BOBS Sport Squad 2 - Rainbow Rider $51.95 Free Shipping! 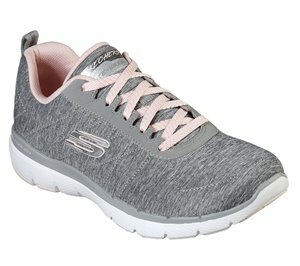 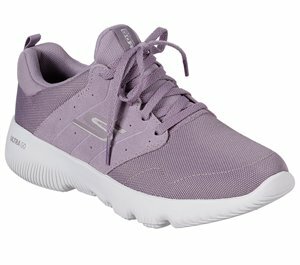 Skechers - YOU Serene - Amour $66.95 Free Shipping! 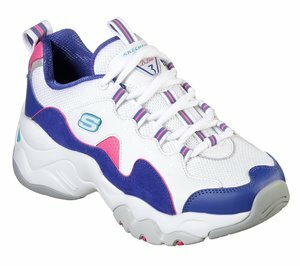 Skechers - Wave-Lite - On My Level $66.95 Free Shipping! 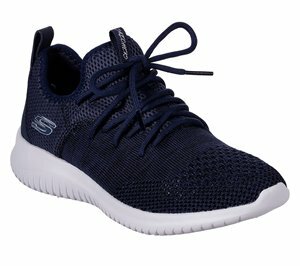 Skechers - BOBS Sport Squad - Tough Talk $51.95 Free Shipping! 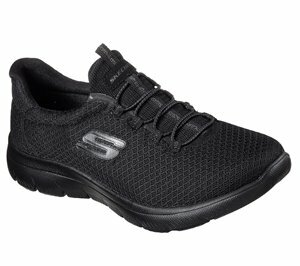 Skechers - BOBS Sport Squad 2 - Winning $51.95 Free Shipping! 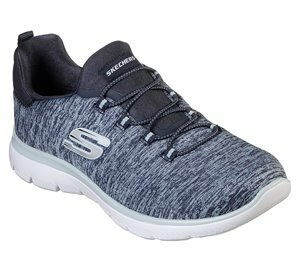 Skechers - Modern Jogger - St. Marie $86.95 Free Shipping! 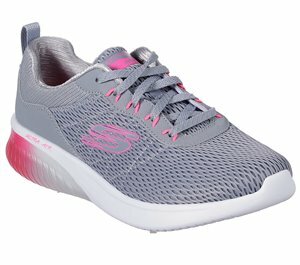 Skechers - Skechers GOrun Mojo - Facilitate $66.95 Free Shipping! Skechers - Skechers GOrun Focus - Take Off $63.95 Free Shipping! 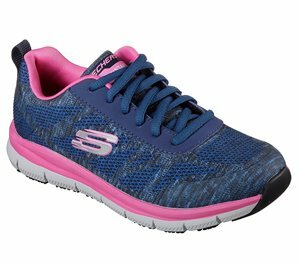 Skechers - Skechers GOrun Focus $66.95 Free Shipping! 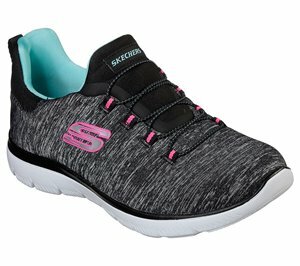 Skechers - Skechers GOrun TR - Exception $61.95 Free Shipping! 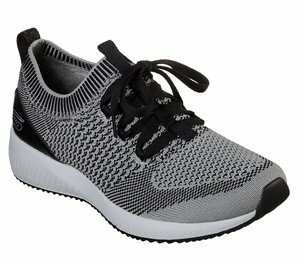 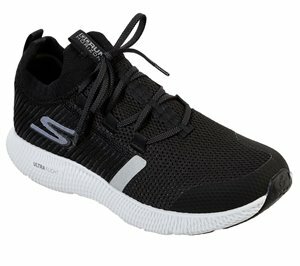 Skechers - Skechers GOrun TR - React $66.95 Free Shipping! 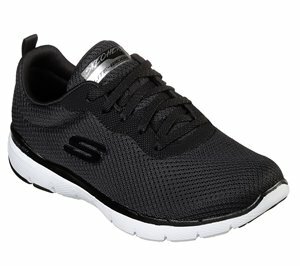 Skechers - Skechers GOrun Ride 7 $96.95 Free Shipping! 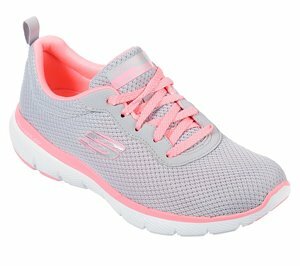 Skechers - Skechers GOrun Horizon $86.95 Free Shipping! 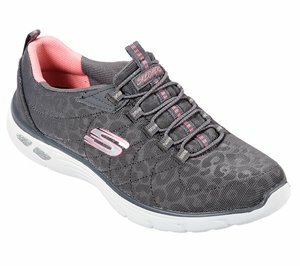 Skechers - Skechers GOwalk Joy - Upturn $55.95 Free Shipping! 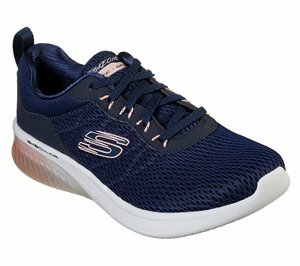 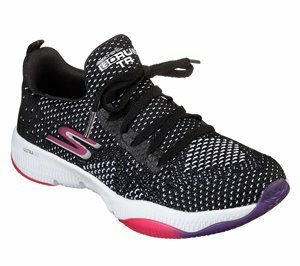 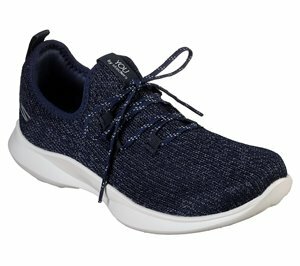 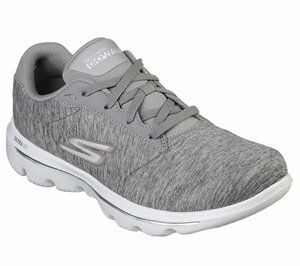 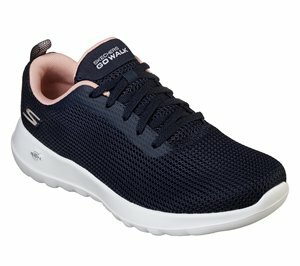 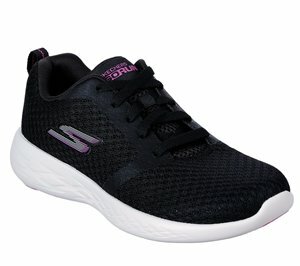 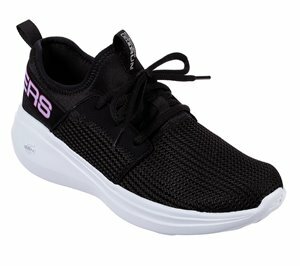 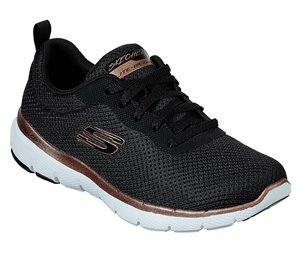 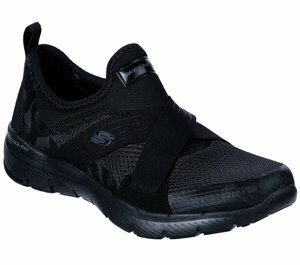 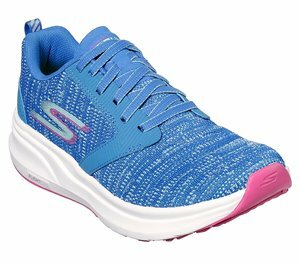 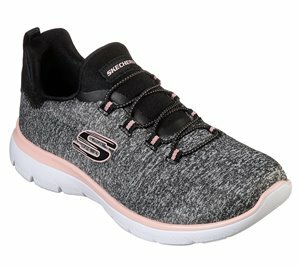 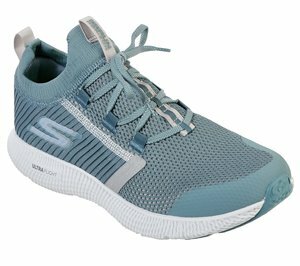 Skechers - Skechers GOwalk Revolution Ultra - Icon $76.95 Free Shipping! 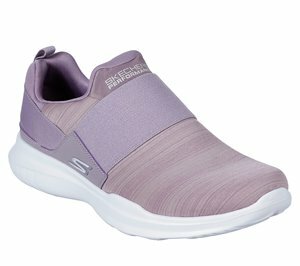 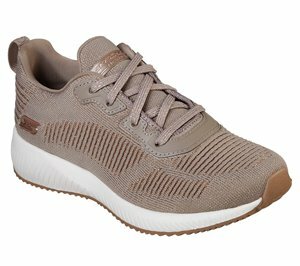 Skechers - Skechers GOwalk Evolution Ultra - Enhance $61.95 Free Shipping! 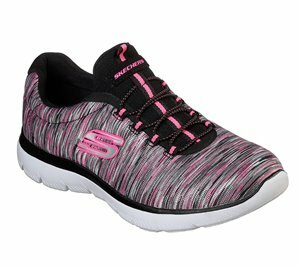 Skechers - Skechers GOrun 600 - Circulate $61.95 Free Shipping! 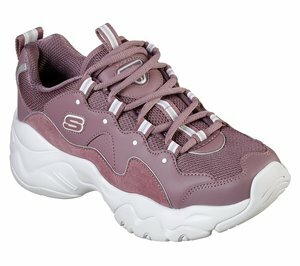 Skechers - Modena - Ceprano $106.95 Free Shipping! 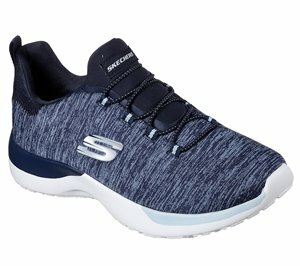 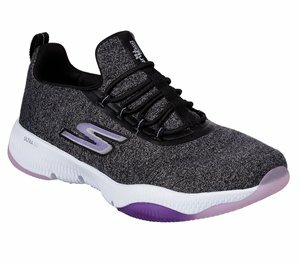 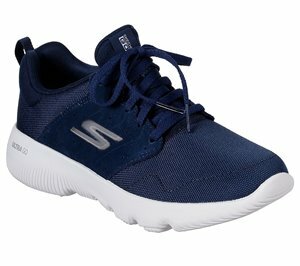 Skechers - Synergy 3.0 $66.95 Free Shipping! 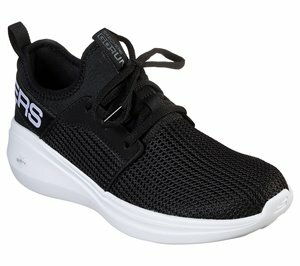 Skechers - Skech-Air Ultra Flex $76.95 Free Shipping! 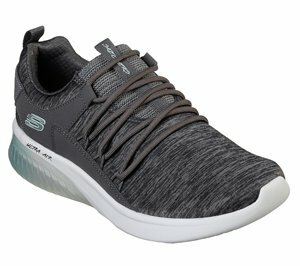 Skechers - Ultra Flex - Wandering $66.95 Free Shipping! 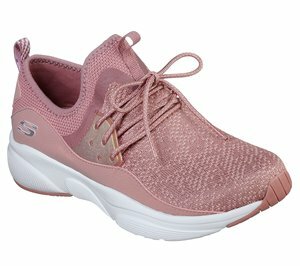 Skechers - Ultra Flex - With Love $66.95 Free Shipping! 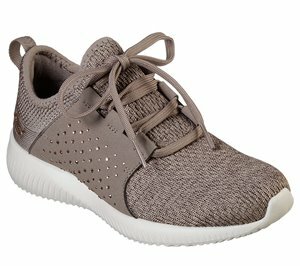 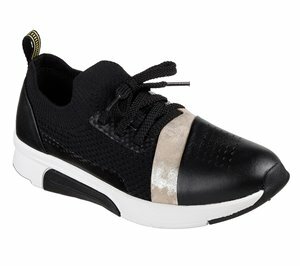 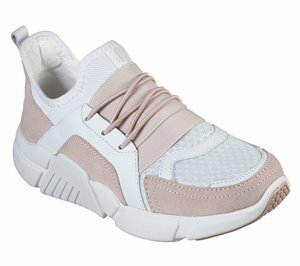 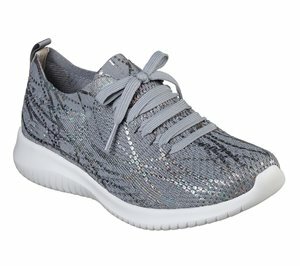 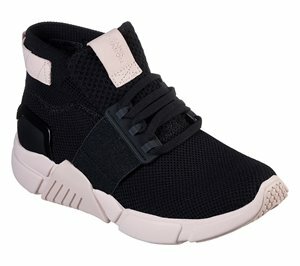 Skechers - Flex Appeal 3.0 - Endless Glamour $71.95 Free Shipping! 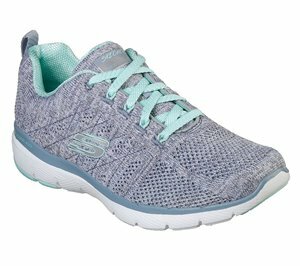 Skechers - Ultra Flex - Flutter Away $71.95 Free Shipping! 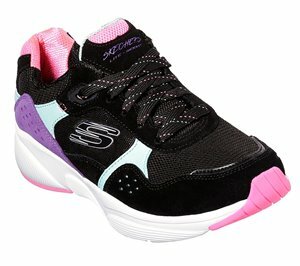 Skechers - DLites - Polka Nite $66.95 Free Shipping! 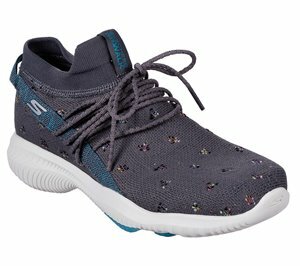 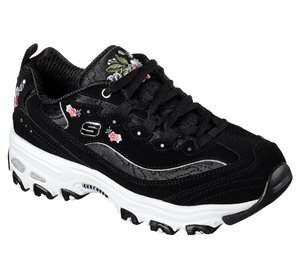 Skechers - Flex Appeal 3.0 - In Blossom $66.95 Free Shipping! 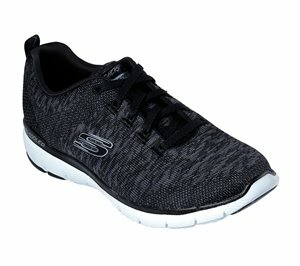 Skechers - Flex Appeal 3.0 - Flashy Nite $66.95 Free Shipping! 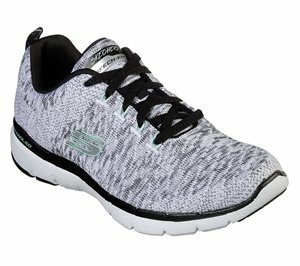 Skechers - Flex Appeal 3.0 - Goal Getter $66.95 Free Shipping! Skechers - Ultra Flex - Windsong $66.95 Free Shipping! 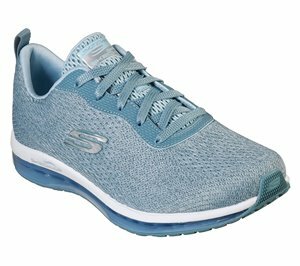 Skechers - Summits - Light Dreaming $51.95 Free Shipping! 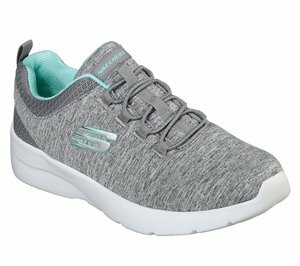 Skechers - Dynamight - Break-Through $51.95 Free Shipping! 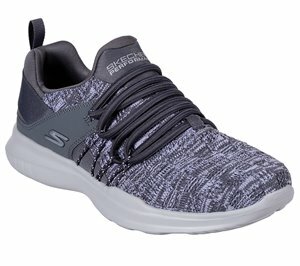 Skechers - Meridian - No Worries $66.95 Free Shipping! 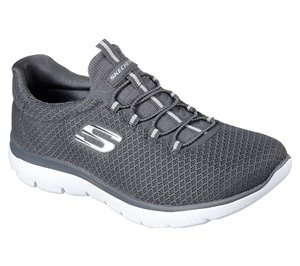 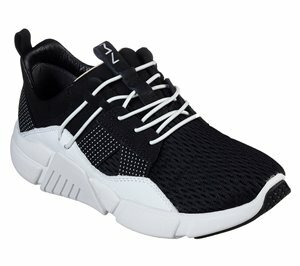 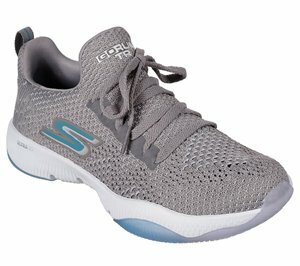 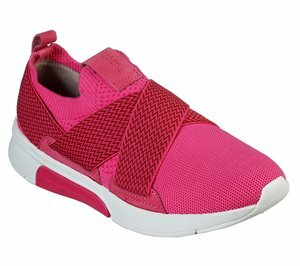 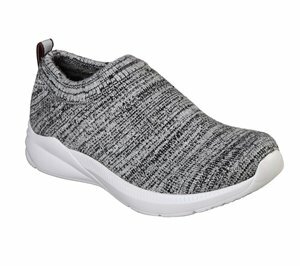 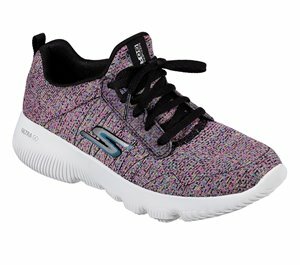 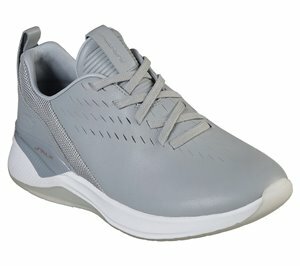 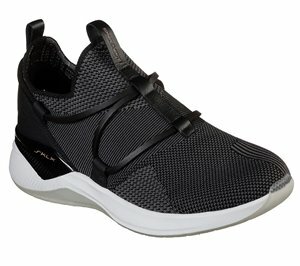 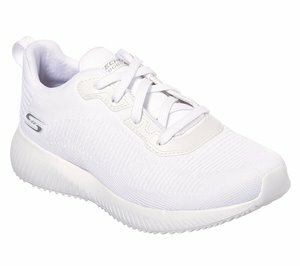 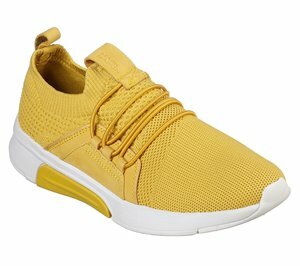 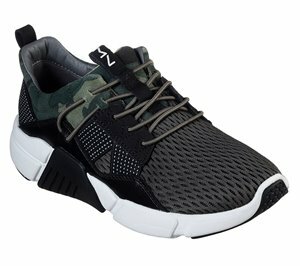 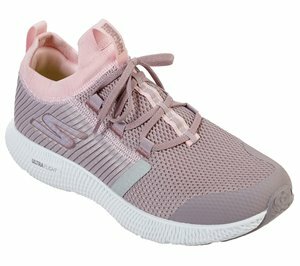 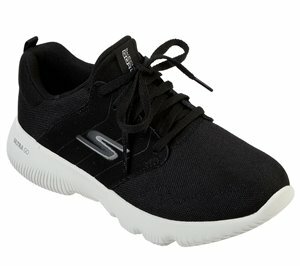 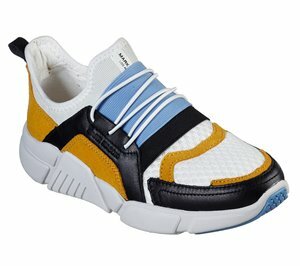 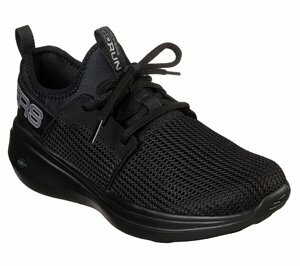 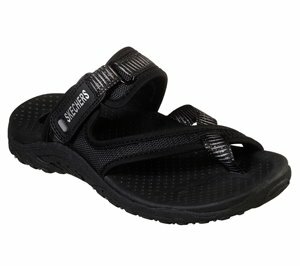 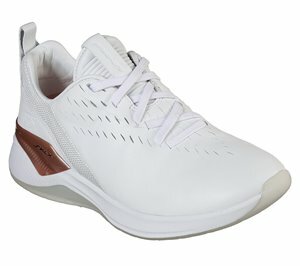 Skechers - Flex Appeal 3.0 - Insiders $61.95 Free Shipping! 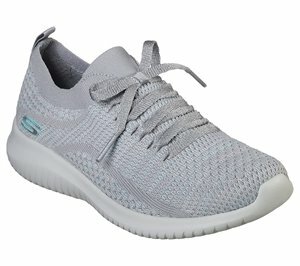 Skechers - Flex Appeal 3.0 - Go Forward $56.95 Free Shipping! 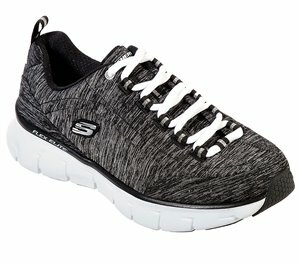 Skechers - Ultra Flex - Good Looking $61.95 Free Shipping! 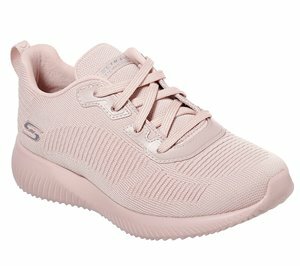 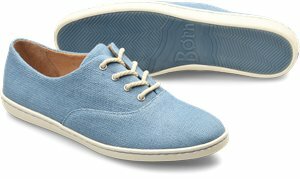 Skechers - BOBS Sport Aria - Softy $51.95 Free Shipping! 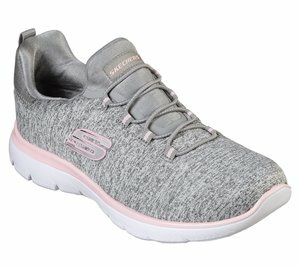 Skechers - Work Relaxed Fit: Comfort Flex HC Pro - Waggey $71.95 Free Shipping! 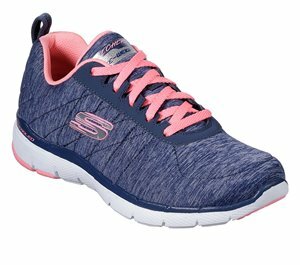 Skechers - Summits - Quick Getaway $51.95 Free Shipping! 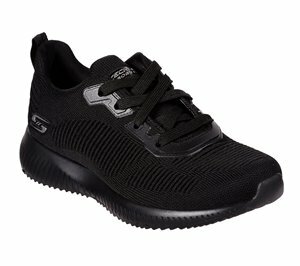 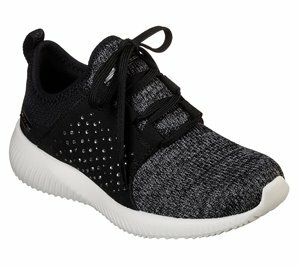 Skechers - BOBS Sport Squad - Ninja Glam $51.95 Free Shipping! 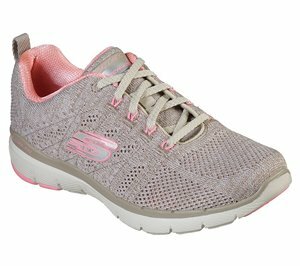 Skechers - Relaxed Fit: Empire DLux - Lively Wind $66.95 Free Shipping! 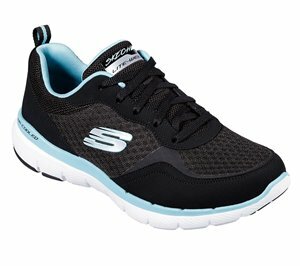 Skechers - Skech-Air Extreme - Not Alone $76.95 Free Shipping! 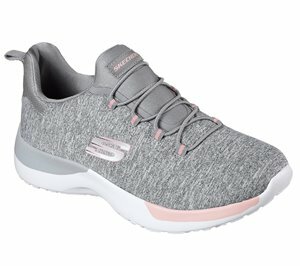 Skechers - BOBS Sport Squad - Glam League $51.95 Free Shipping! Skechers - BOBS Sport Squad - Alpha Gal $51.95 Free Shipping! 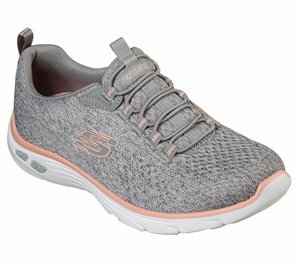 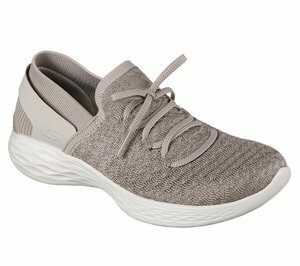 Skechers - BOBS Sport Sparrow - Moon Lighter $51.95 Free Shipping! 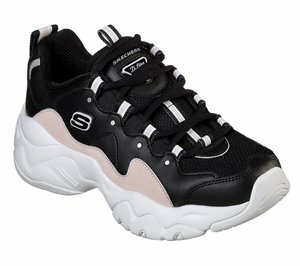 Skechers - Zinger - Retro Rockers $61.95 Free Shipping! Skechers - Flex Appeal 2.0 $66.95 Free Shipping! 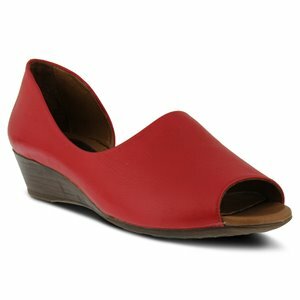 Bionica - Stamford $67.00 $80.00 Free Shipping! 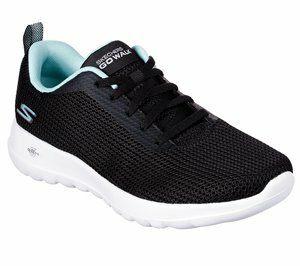 Comfortiva - Devera $89.95 Free Shipping! 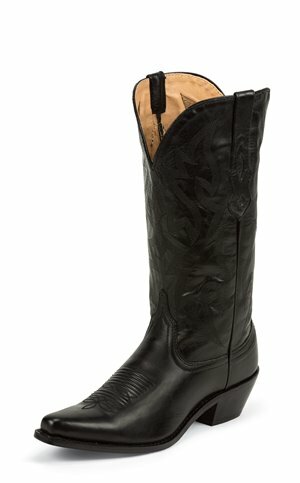 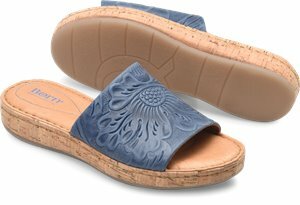 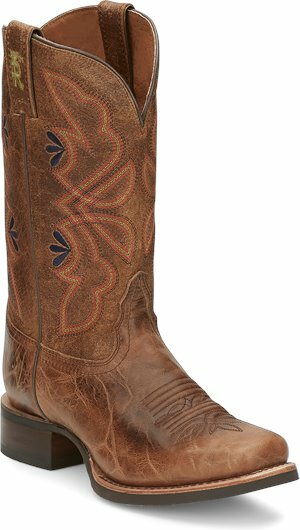 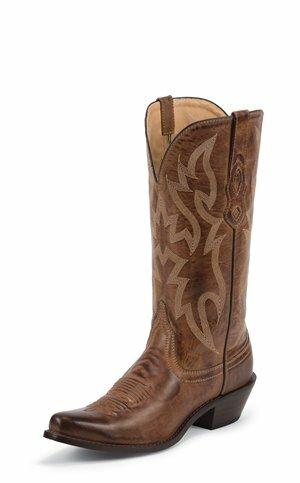 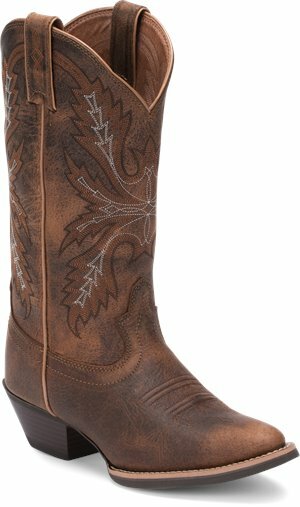 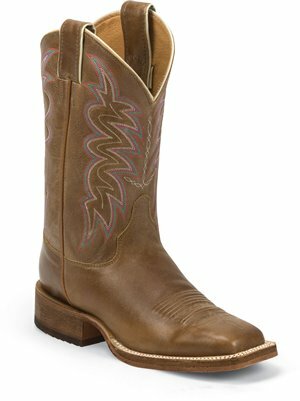 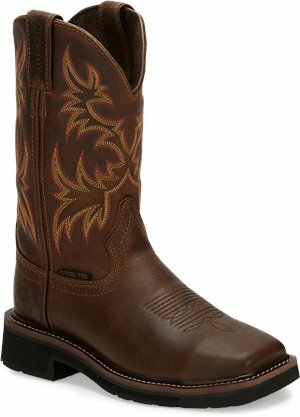 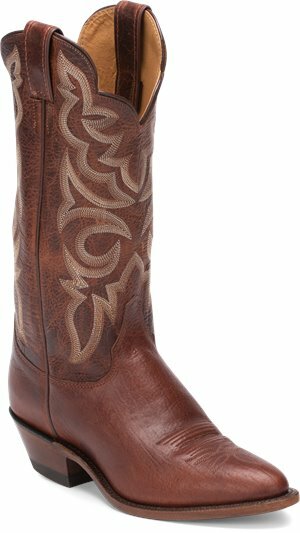 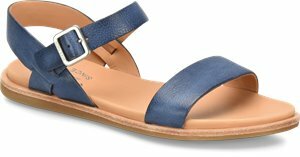 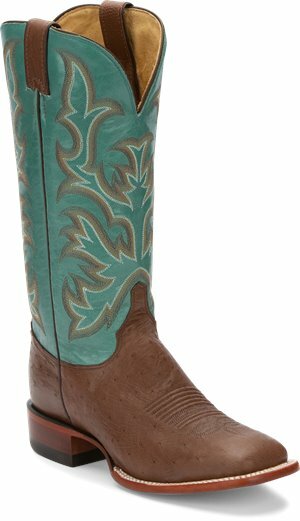 Comfortiva - Dixie $89.95 Free Shipping! 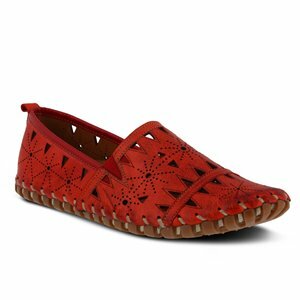 Korkease - Gazania $145.00 Free Shipping! 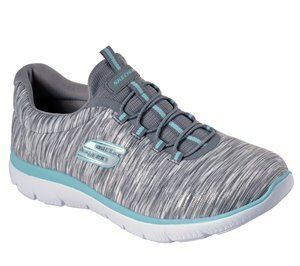 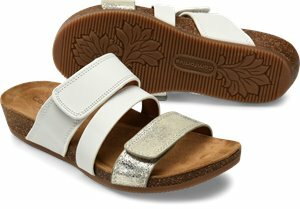 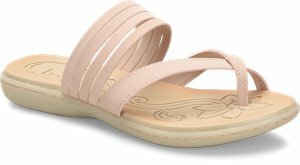 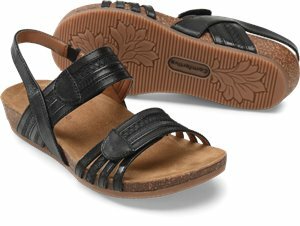 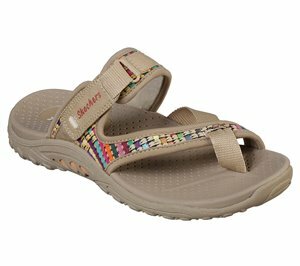 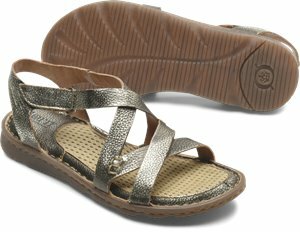 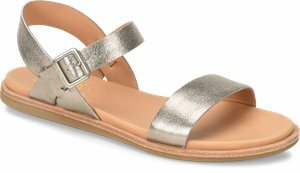 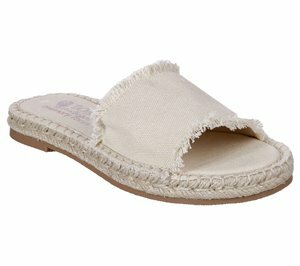 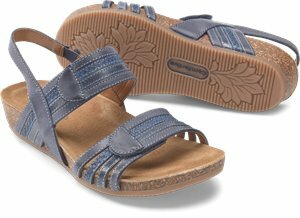 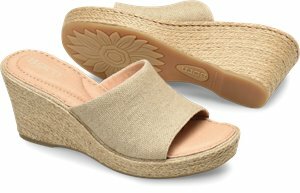 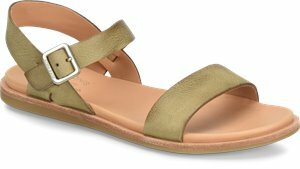 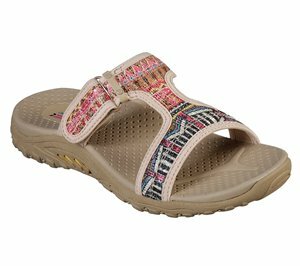 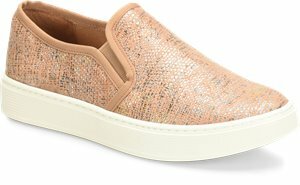 Skechers - Beverlee - Summer Visit $51.95 Free Shipping! 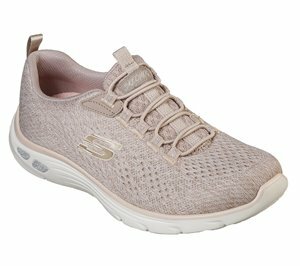 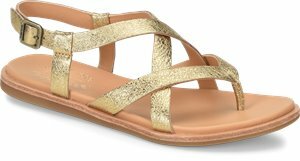 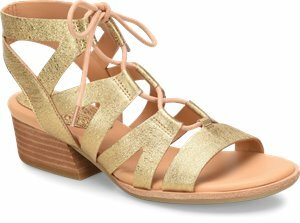 Skechers - Beverlee - Golden Sky $51.95 Free Shipping! 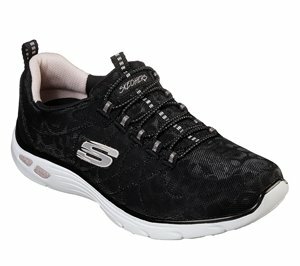 Skechers - Moon Keepers - Night Kiss $51.95 Free Shipping! 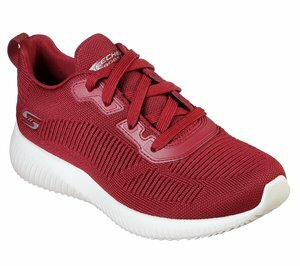 Skechers - Reggae Slim - Stretch Appeal $51.95 Free Shipping! 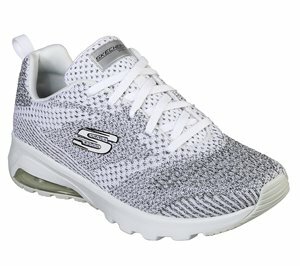 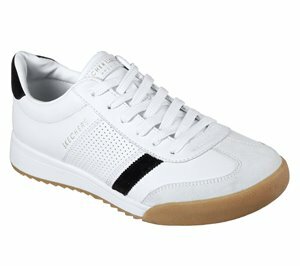 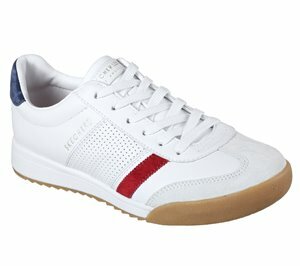 Skechers - Reggae Slim - Skech Appeal $51.95 Free Shipping! 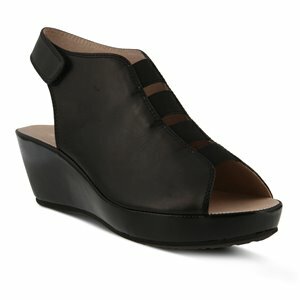 Korkease - Skyway $155.00 Free Shipping!